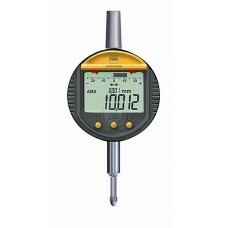 All Electronic / Digital Indicators are on sale at Gaging.com. 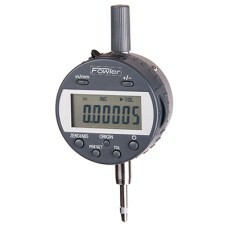 Digital Indicators are commonly more accurate and much easier to read than their dial conterparts. We have many brands to choose from! Free tech-support and computer interfacing support available. Please contact us for application assistance. 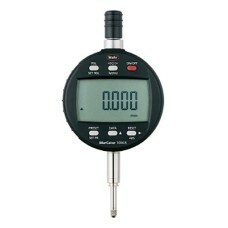 The New 4337621P, 4337621 MarCator 1086 R Mahr Digital Indicator is on sale at Gaging.com! Als.. 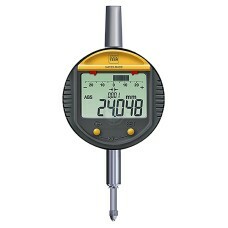 The 01930230 TESA DIGICO 205 Digital Indicator is on sale at Gaging.com! The only electronic indi.. 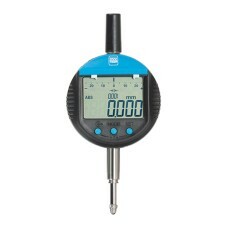 The 01930231 TESA DIGICO 305 MI Digital Electronic Indicator is on sale at Gaging.com! High accur..
*product shown may differ The 01930240 TESA DIGICO 405 MI Digital Electronic Indicator with Rotat..
*product shown may differ The 01930241 TESA DIGICO 410 MI Digital Electronic Indicator with Rotat..
*product shown may differ The 01930256 TESA DIGICO 605 MI Digital Electronic Indicator with Rotat..
*product shown may differ The 01930257 TESA DIGICO 610 MI Digital Electronic Indicator with Rotat.. 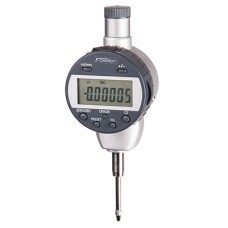 The 01930258 TESA DIGICO 705 MI Digital Electronic Indicator is on sale at Gaging.com! High accur.. 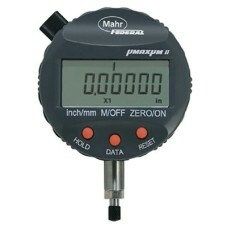 The 2032468, 2034101 Mahr µMaxµm II Electronic Indicators, 0.46" / 11.7mm stem length is on sale at .. 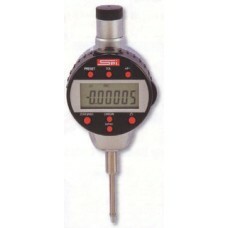 The 2034103 Mahr µMaxµm II Electronic Indicators, 1.50" / 38mm stem length is on sale at Gaging.com!.. 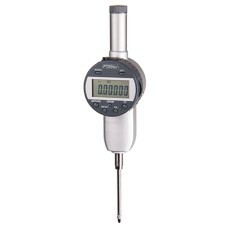 The 2034105P, 2034105 Mahr µMaxµm II Electronic Indicators, 0.46" / 11.7mm stem length is on sale at..